If a book is this bad I ordinarily just leave it off my list, but this one deserves to be panned, partly because it received such a flourishing review in the New York Times. 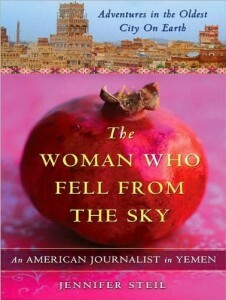 Author, Jennifer Steil, gives up her day job as a NYC journalist to manage a newspaper in Sanaa, Yemen. While few topics could be more timely than to learn about daily life in Yemen, Steil eschews the opportunity to let her staff of Yemeni reporters gather information for us, her American readers, that might otherwise be hidden from a western reporter. Instead, in breathless, purple prose she focuses on herself and her blossoming affair with Britain’s (married) ambassador to Yemen. She drinks, she parties, she works too hard, and she frets, but her writing does nothing to make me care about any of it. Feh. 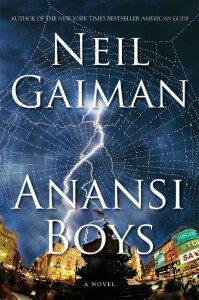 It takes equal parts chutzpah and talent to write a fairy tale for adults, but Gaiman has the skill to have you open the cover and not close it until the last page. This is a variation on the African myths of Anansi the spider whose cleverness and hijinks make him the subject of countless stories. 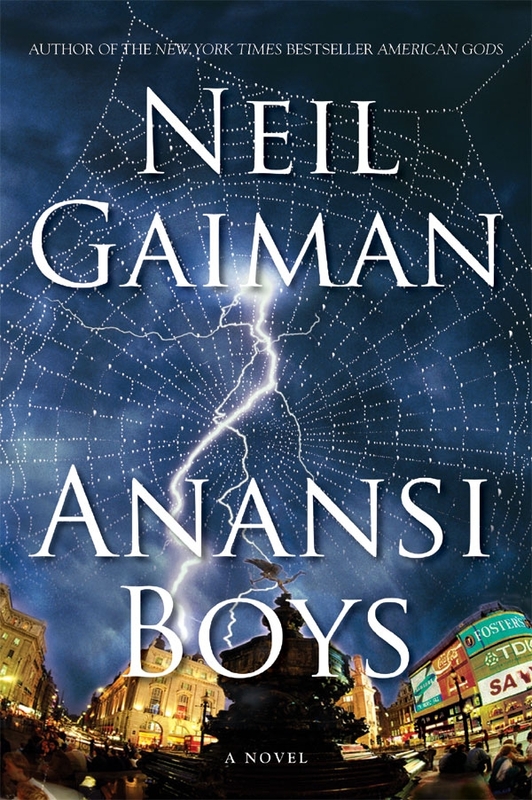 In this one, Mr. Nancy (the senior Anansi) dies in a bar while flirting with much younger women to the great embarrassment of his son, Charles “Fat Charly” Nancy. Fat Charly attends the funeral, learns he has a brother he never knew of, called Spider, finds himself caught up in an uninspiring marriage engagement, a dead-end job, under the nosy influence of four aging (hysterically funny) Caribbean grandmothers, and ultimately a murder mystery. The protagonists are well-meaning, but trapped by forces, some overwhelmingly real, others phantasmagorical, who do their best to muddle through. Never really scary, but nearly always quite funny, if you have any chance to listen to the reading narrated by Lenny Henry, by all means do so. His voice impersonations of the senior Mrs. Callyanne Higler, the cool, hip Spider, and the slimy Grahame Coats will bring life to characters you will recall with a smile for weeks after you are done. In 2001 Deborah Lipstadt was brought to trial in Britain for libeling by David Irving in Britain after she described him as a Holocaust denier. 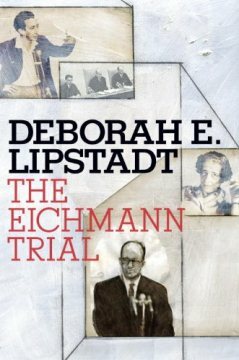 Sitting on the witness defending the experiences of victims and survivors, Deborah Lipstadt recognized the parallels to the last great Holocaust trial. Nearly 40 years earlier Adolph Eichmann stood inside a glass booth in an Israeli courtroom and insisted his actions were neither criminal nor anti-Semitic. 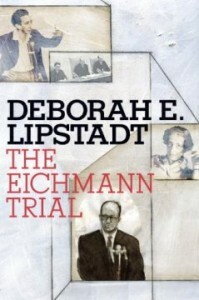 The Eichmann Trial is an excellent follow-up to Hunting Eichmann as Lipstadt places the trial in historical and global context. Only 15 years after the end of WWII, Israeli prosecutors called a string of survivors to the witness stand. The world’s reporters relayed the stories of individual suffering not abstract millions. Jews the world over, Israelis, and gentiles were forced to ask themselves if they had been Germans would they have had the courage to risk their lives to save others. If they had been European Jews would they have tried to preserve their own lives and the lives of their loved ones, no matter how slim the chances, by acquiescing, or would they have fought their captors, in an act of certain suicide. 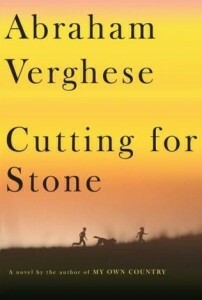 This book dissects the question of what makes a fair trail in a situation like this? It asks us to think about who we can judge — Eichmann, modern-day deniers — and maybe who we cannot, i.e., those Jews that worked for Germans to rule other Jews rather than defy Germans and die. 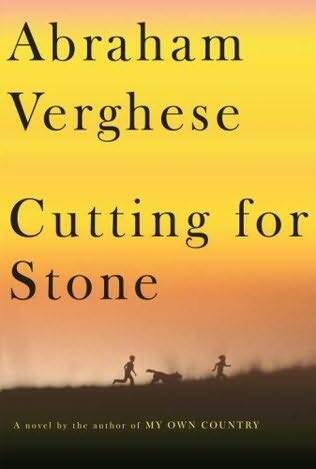 It’s a short book, more like a long academic essay that is packed with wrenching ethical questions.